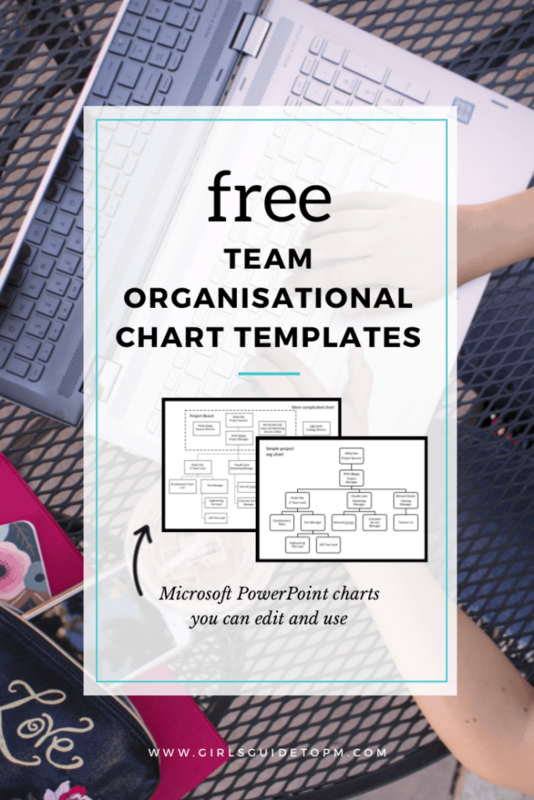 Are you looking for a free organisational chart template in Microsoft PowerPoint? I’ve got two example org charts for you. One is created with PowerPoint’s SmartArt tool and another sample organisational chart created from scratch, also in PowerPoint. I’ve already populated the charts with made up details so you can see how they will look. You can use them either as samples for inspiration for your own team (and then create your own from scratch) or simply edit the org charts I’ve created. There are two charts in the .ppt file. One has been made with the built-in org chart Smart Art options from PowerPoint. The other is made with all the lines and boxes individually put on the chart. Personally, that’s my favourite. I find SmartArt only works for the really simple charts where you’ve only got a handful of people and the hierarchy is straightforward. 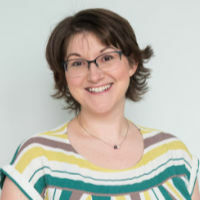 Most of the time project organisational charts need a little bit more than that, for example you might have subject matter experts who sit outside the main project team hierarchy but who is still worth recognising in the chart. I also like to call out the members of the Project Board by putting a dotted line around that group – it means that it’s easy to see who sits on the Project Board so it helps the org chart serve another purpose. Add and delete the boxes until your project hierarchy represents your team. 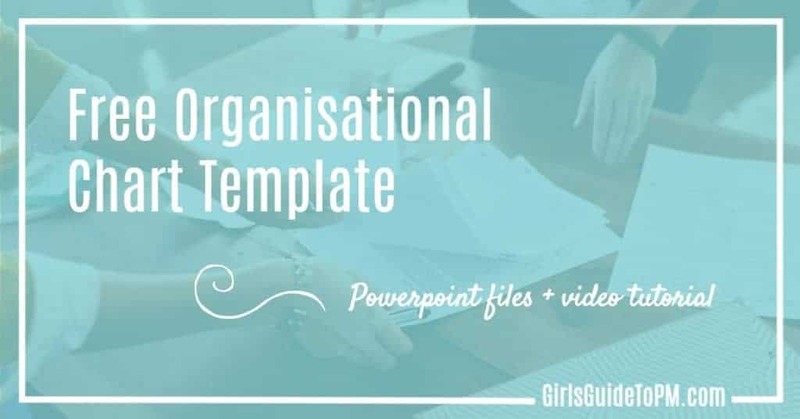 Here’s a quick video on how to edit the organisational chart templates. 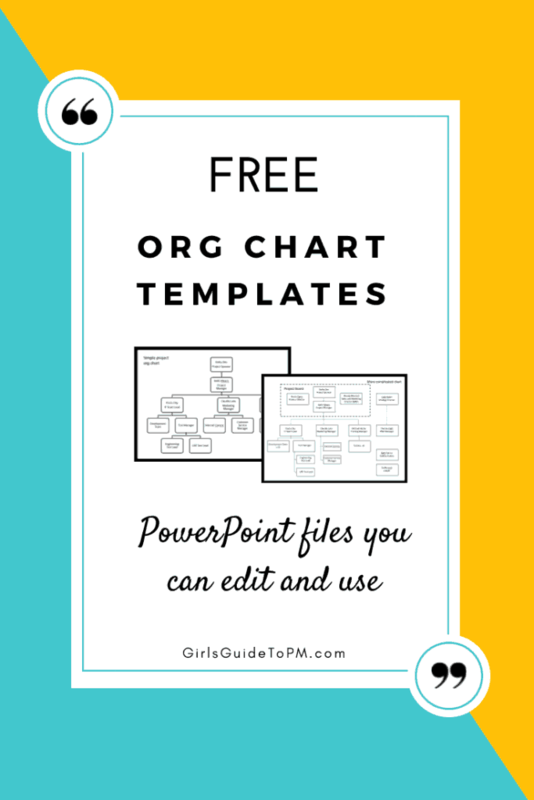 If PowerPoint doesn’t work for you – and let’s face it, it’s quite a basic way of creating hierarchical charts – then there are lots of other options. However, they tend to rely on you having access to decent graphics or flow chart software. Visio, iMindQ or ConceptDraw have the functionality you need, or your mindmapping tool of choice. Don’t try and use MS Word; I’ve tried and honestly PowerPoint is easier if you need to stick to the Office suite. The first (decent) chart you create in the tool of your choice becomes the organisational chart template that you can use time and time again as the basis for creating future project hierarchies. Open it, save it with a new name and then edit accordingly. If you work on projects that are broadly similar or that fit largely within one division, you’ll find it isn’t much work to switch out a name or position or two. It’s more effort to edit a template when you have a lot of changes to do, and it may be easier to start from scratch in that case. Now you’ve made one, what are you going to do with it? It’s perfect for embedding into files like your project initiation document or Terms of Reference (grab a free ToR template here). It’s a visual representation of who is in the team and how the individual team members sit within the project structure. It’s not a functional line management structure, so it doesn’t need to represent who actually works for who. It groups team members under the umbrella of the project sponsor and shows the linkages and project reporting lines, so it’s also handy for your roles and responsibilities document. Anyway, creating an org chart template from scratch is a pain if you haven’t done it before, so while you’ll have quite a lot of editing to do to make these templates relate to your own team, at least you can use these as a sample organisational chart and you aren’t looking at a blank screen. 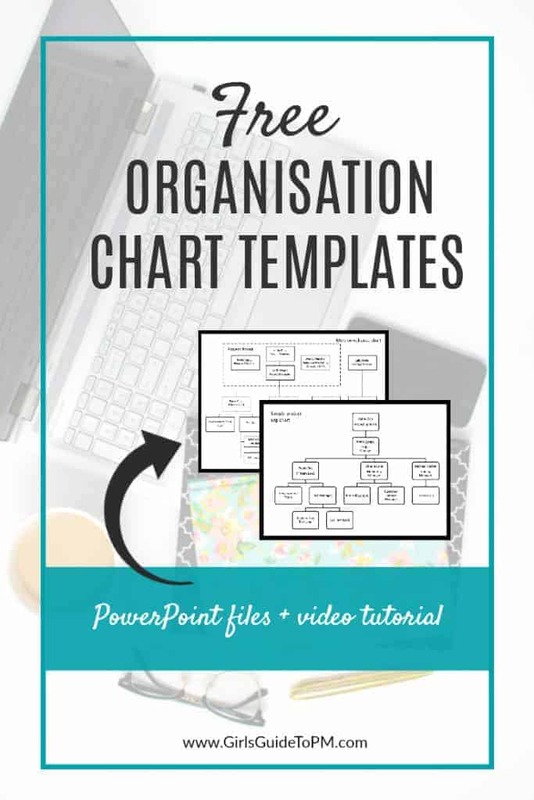 The organisation chart template is available inside my project management resource library, where you can find a collection of other useful printables, editable templates and more. Get access to everything by entering your email address in the box below and I’ll email you the password to the secret page with all the goodies.